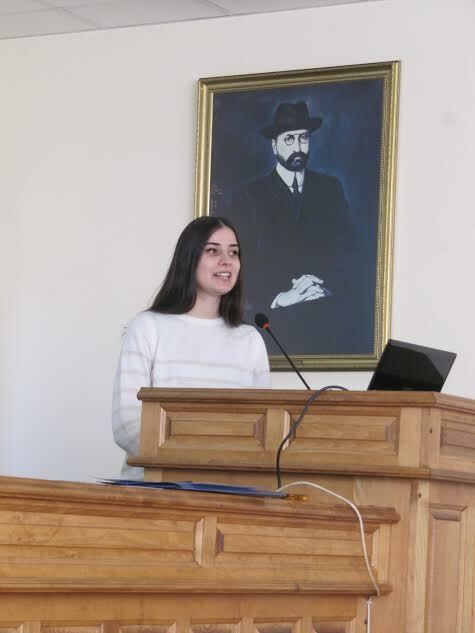 oikos Tbilisi held informational meeting with students on December 6th at Tbilisi State University. During the meeting students had an opportunity to get information about oikos, its vision, mission and main activities, membership benefits and responsibilities. They also asked questions at the end of the presentation and shared their ideas about organization’s activities. 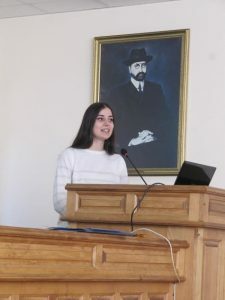 Every passionate student who is interested in working in the field of Sustainability, wants to join oikos international network and get valuable experience is very welcome to join oikos Tbilisi! We are recruiting new members and the deadline for applying is December 11 !